PhD in Fine Arts from the UPV / EHU, of which she is currently a teacher, she studied after her degree at the Pilot production company in Moscow with Alexander Tatarski and Sergei Shramkovski and later at the Basque production company Lotura, by Juanba Berasategi, of the hand of Jon Etxebeste. His main line of research is the experimental animation cinema, within which she has specialized in the Basque case. 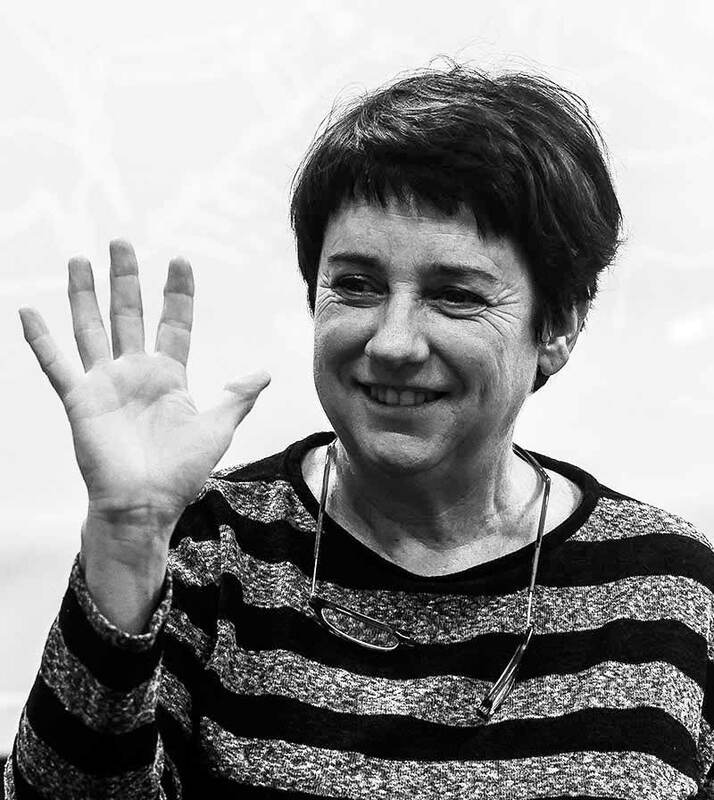 She has published numerous books and articles in this field, among others 'Breve historia del cine de animación en el País Vasco' (1998) and 'Sistiaga, el trazo vibrante' (2007). Her filmography include 'Pregunta por mí' (1996), winner of the Goya Award for Best Animation Short Film, 'Haragia' (2000), 'Jane: Tarzán no era tan guay' (2015), and the collective works 'Beti bezperako koplak' (2016), 'Areka' (2017), 'Miraila' (2018) and 'En la luna' (2018), all of them widely disseminated and awarded at national and international film festivals.